At JMAC Lending, we've been helping our clients build business and achieve success for the past 20 years. Offering ease of onboarding, direct access to lending experts and a comprehensive lineup of the industry's most innovative products and technology, we provide our clients with the Perfect Lending Platform. 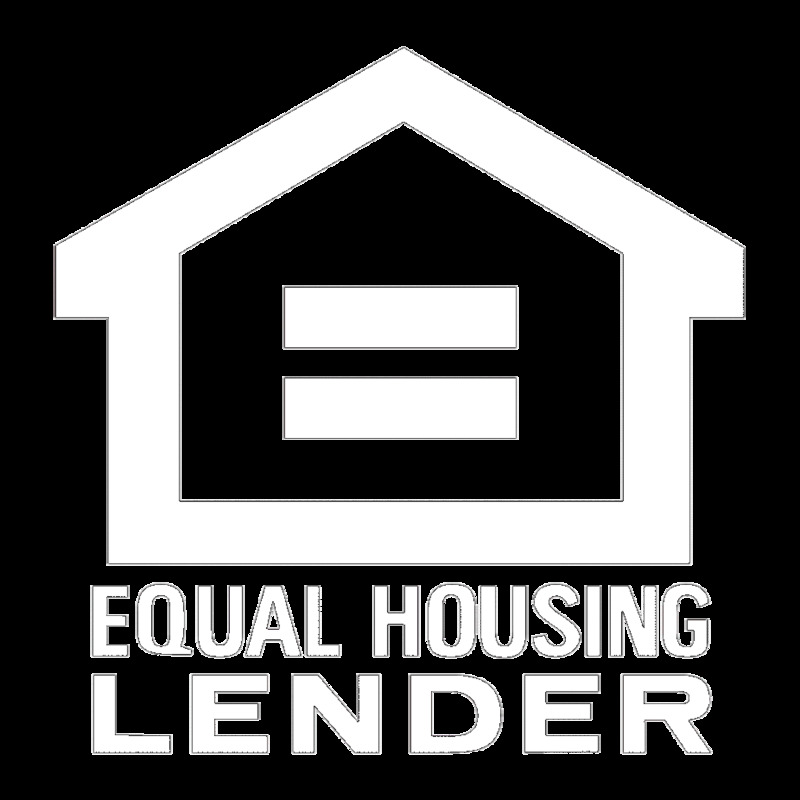 JMAC Lending formed in 1997 and has funded more than $14 billion in mortgage loans. JMAC is an approved agency Seller/Servicer for Fannie Mae, Freddie Mac and Ginnie Mae products. Park Place Real Estate Co.
"Everything went very well during the process. Brian Keith is an outstanding AE. Anna Dang, funder, and Bonnie King, account manager, were excellent. Your company is obviously well-managed and everybody I have had contact with has been very pleasant and efficient. A "can do attitude" is obvious company wide and greatly appreciated." I look forward to my next loan with JMAC!" days and I love his works and hope I can have Daron in all my files."